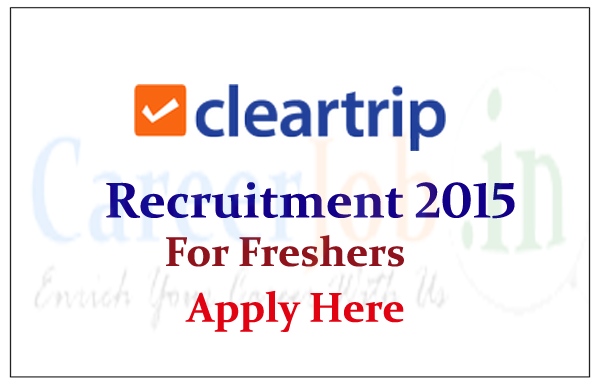 ClearTrip is hiring freshers for the post of Software Engineer. 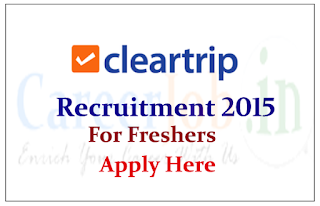 Eligible candidate can apply online on or before 28th June 2015, for more details check below. Interested and eligible candidate can register this off campus drive and fix the time of interview by the above mentioned link.